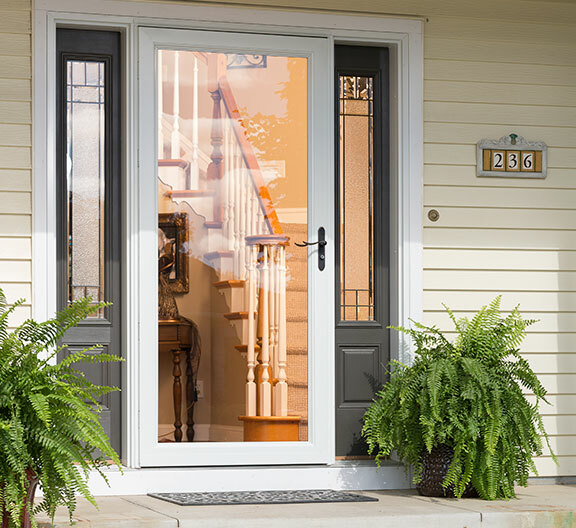 If you are looking for entry doors, interior doors, or storm doors in Armstrong, Butler, Clarion, Clearfield, Forest, Jefferson, Mercer, Venango counties or the surrounding area, then look no further than MCM Windows and Doors. We offer the finest products available. Our experienced staff is here to help you find the right choice for your project. After the sale, our expect team of installers can have your new door or doors hung in a matter of hours. Not only do we offer entry doors, interior doors, and storm doors as seen below, but we also offer Garage Doors. 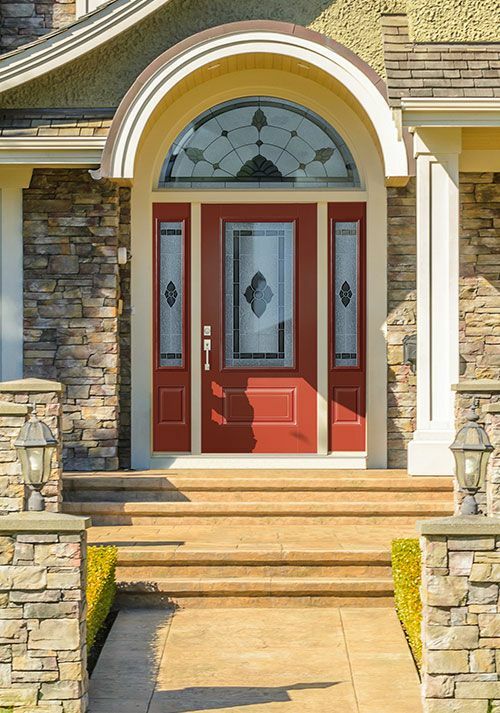 Masonite is your leading source for the latest trend insights and design ideas, providing distinctive door styles that compliment any home and personal taste. Because of this, we have decided that they are the best we can offer our customers. No matter the style, it’s easy to create a look that flows seamlessly from room to room. Masonite doors can be a defining element in the home, with both exterior and interior doors available in complementary styles. To find your dream door visit Masonite’s website. When you are ready to place your order Contact Us. We can walk you through the final step of making your vision become a reality. Larson has always been known for top quality storm doors. Here at MCM, we will work with you to find the best door for your needs.